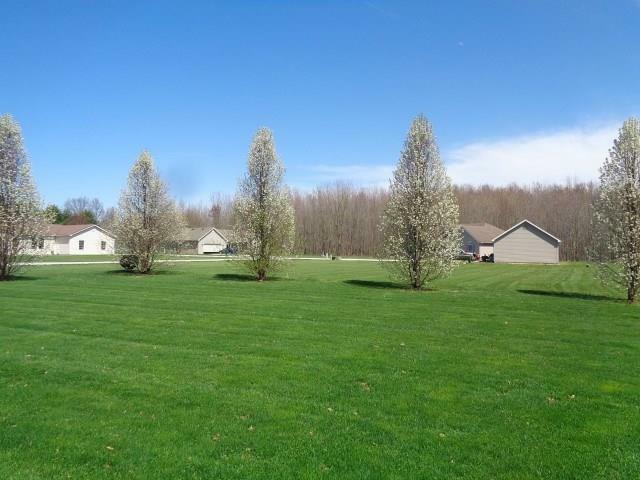 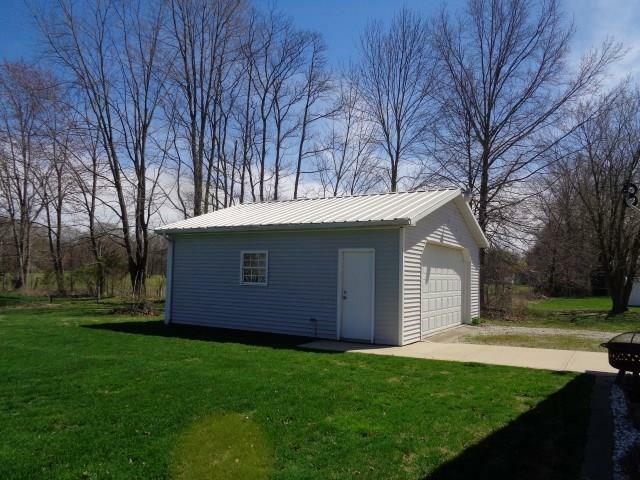 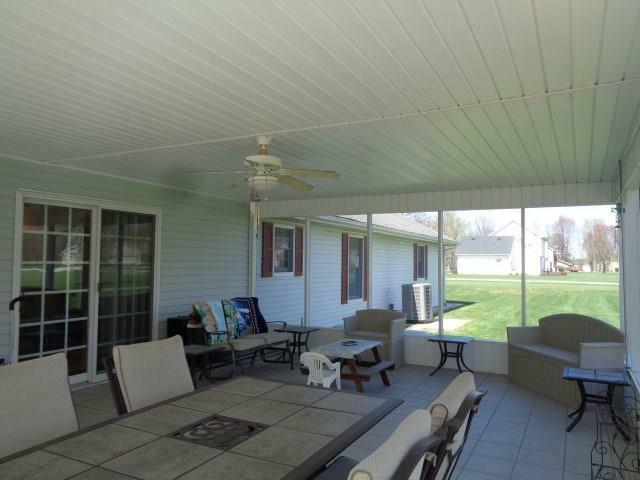 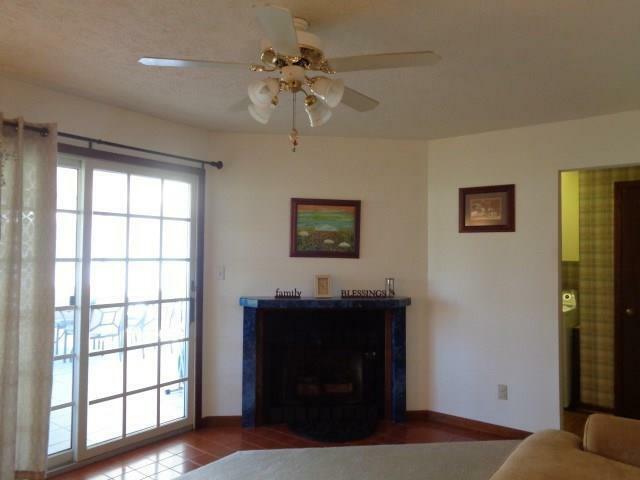 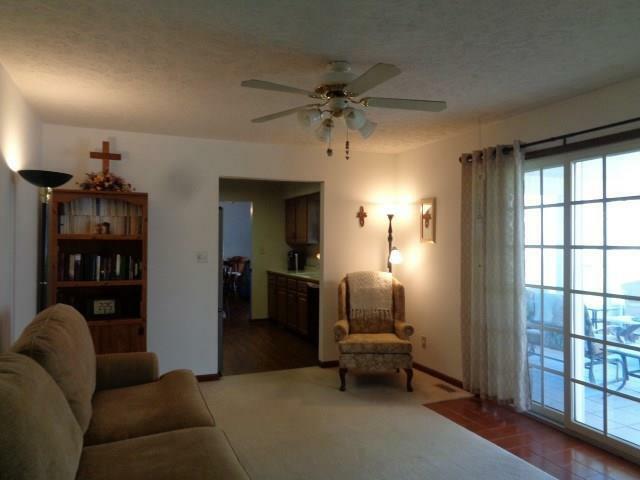 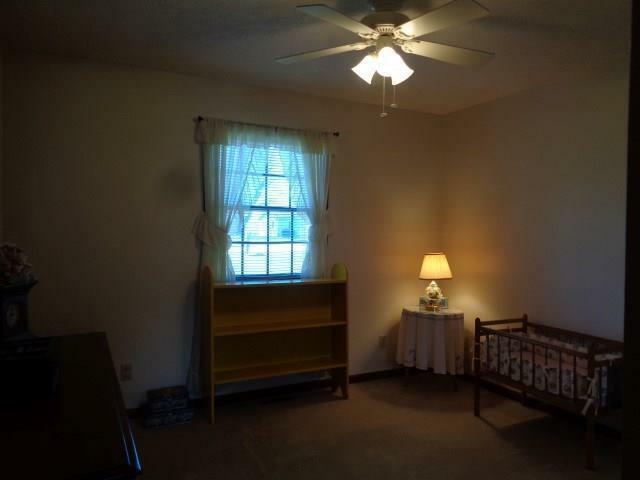 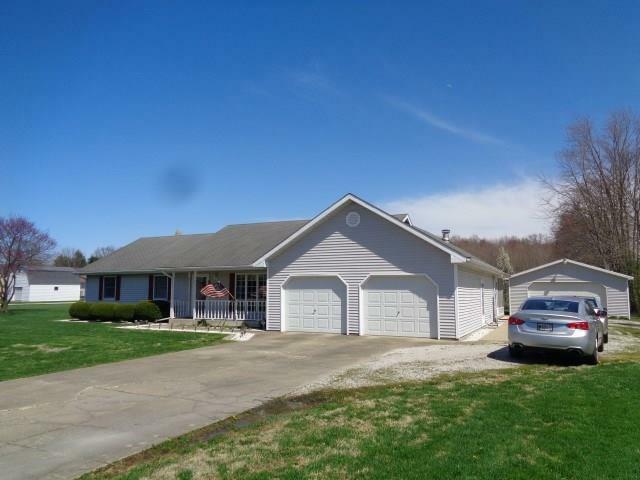 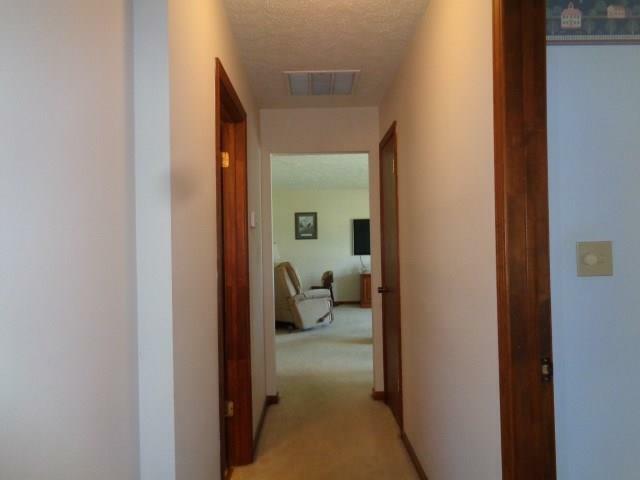 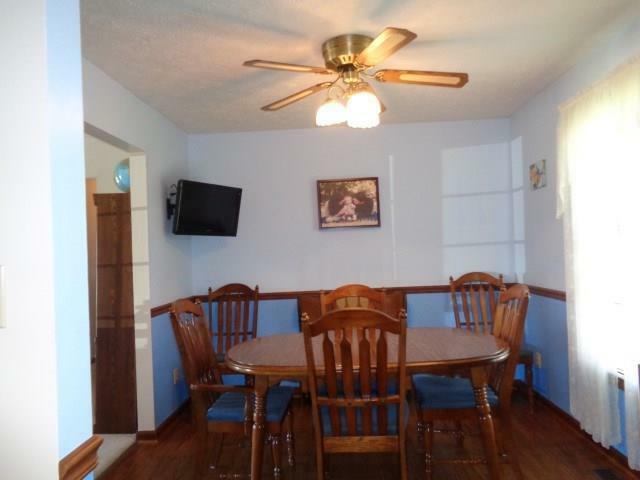 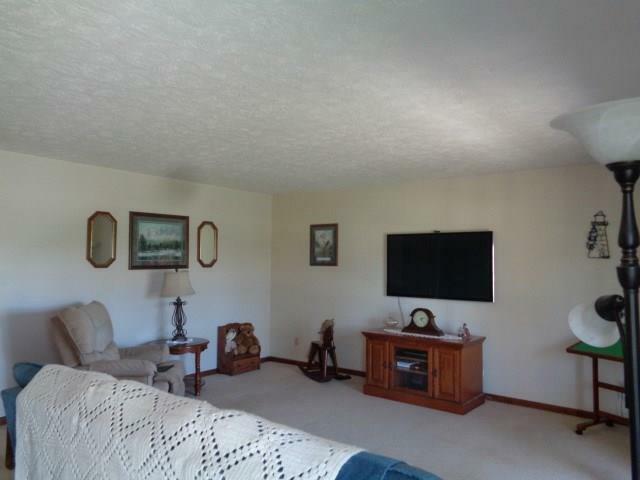 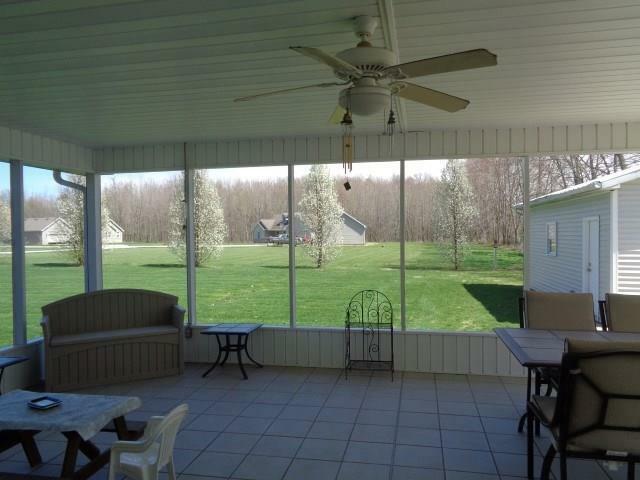 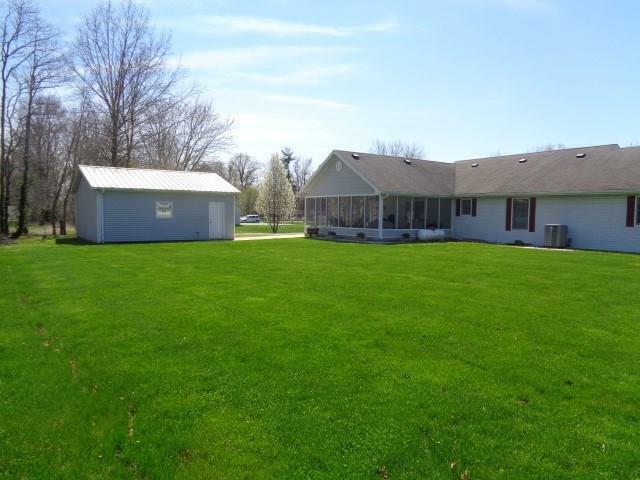 Pristine home on .75 acre, close to schools and easy access to Terre-Haute or Brazil. 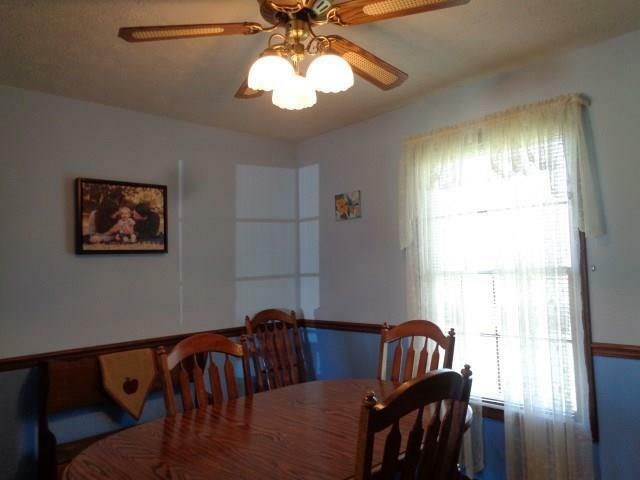 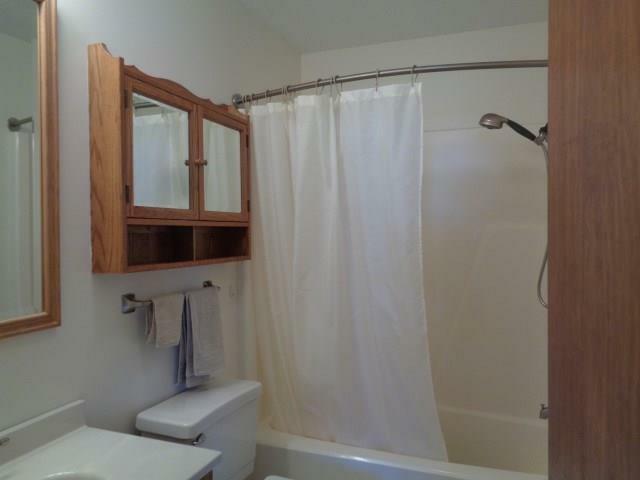 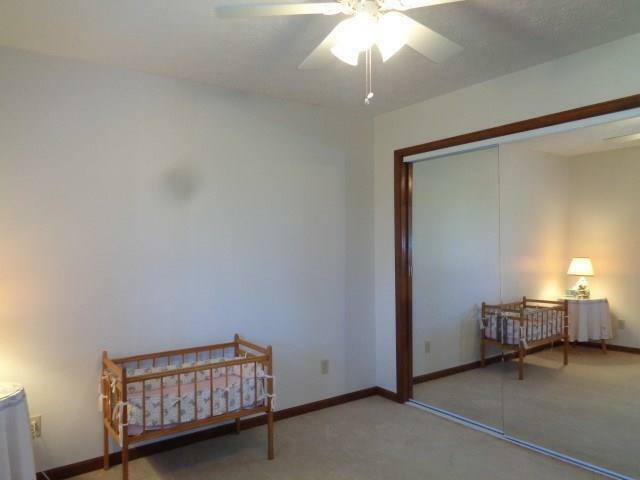 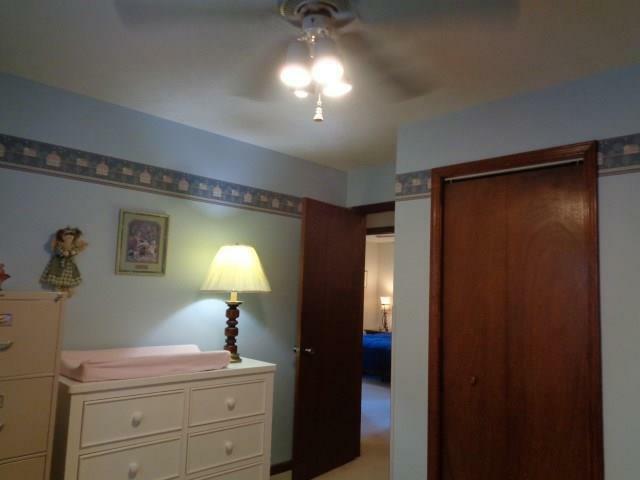 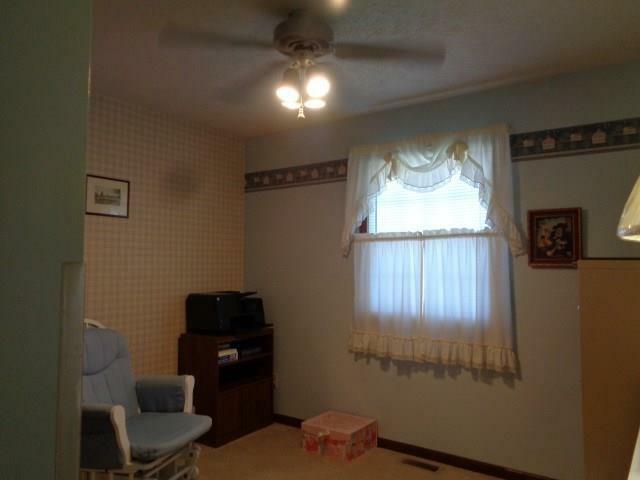 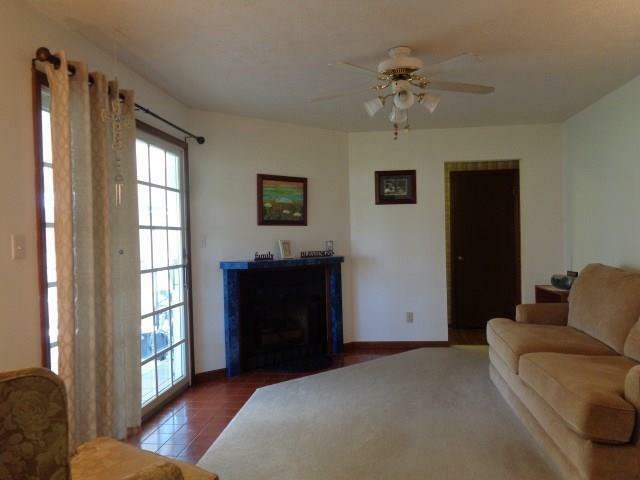 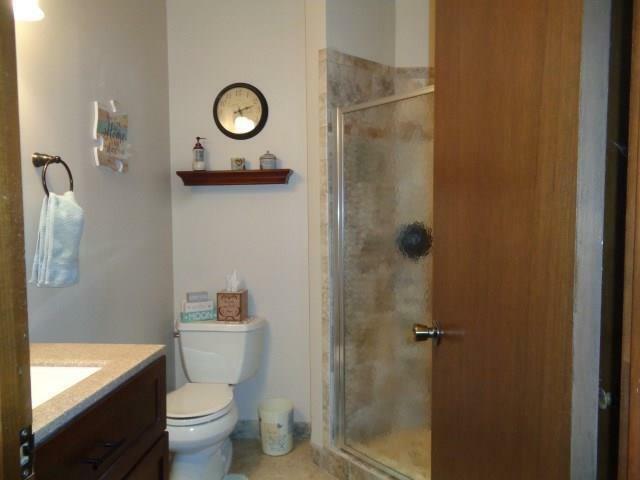 This home has 3 bedrooms, and 2 full baths. 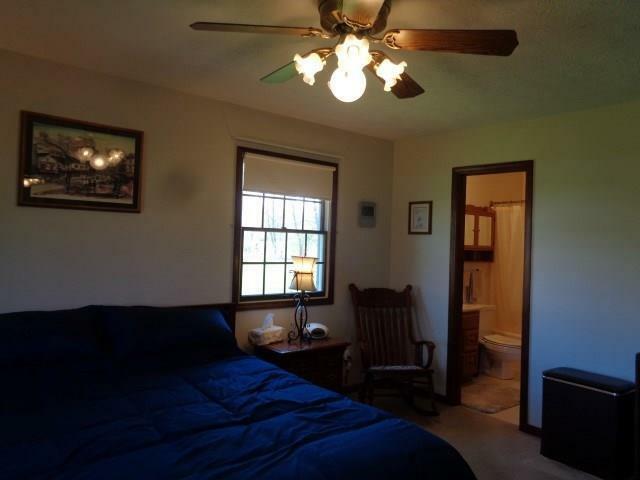 The hall bath has been updated with a nice sized tile walk in shower and the other bath is off the master bedroom. 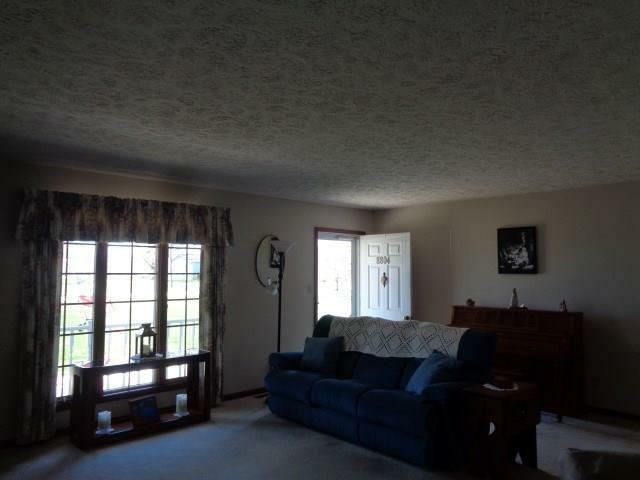 Large living room and also a family room with a gas log fireplace and patio doors leading to the 18X24 Sunroom. 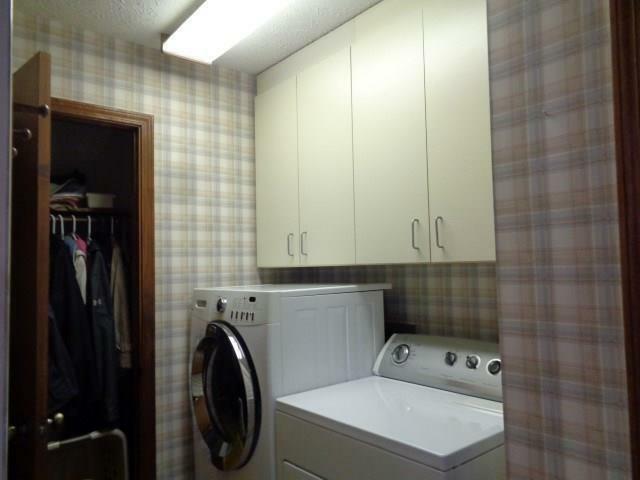 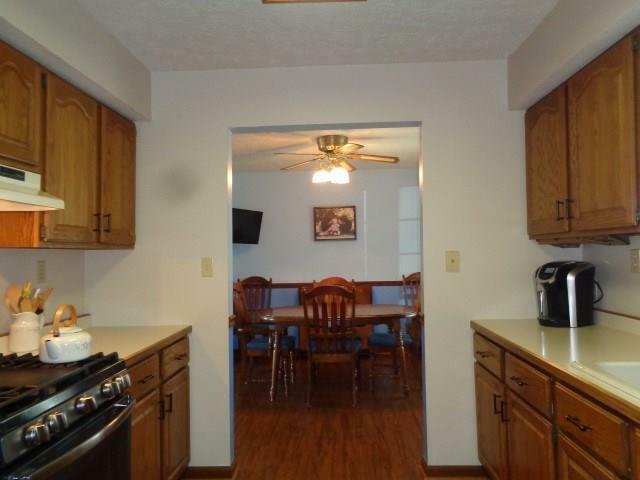 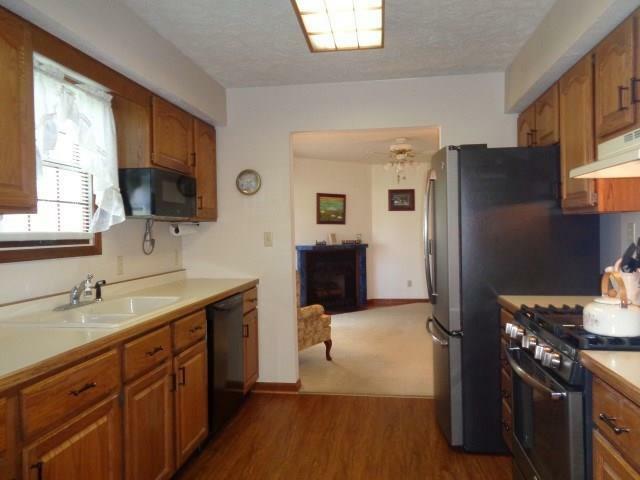 The kitchen has newer appliances and nice cabinetry. 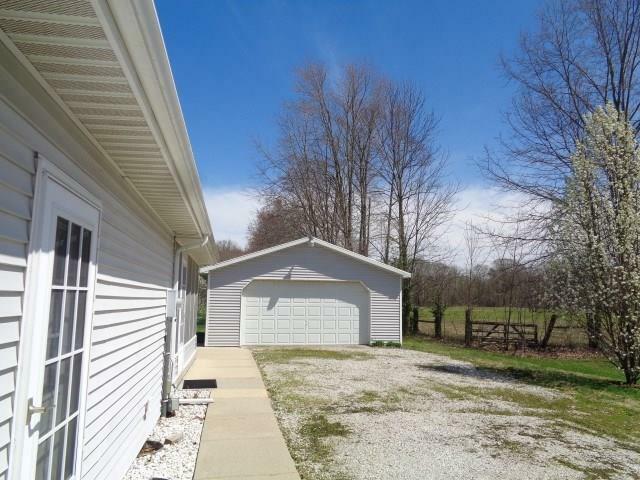 This property has a 2 car attached garage and also a 2 car detached garage that has been turned into the ultimate man cave. 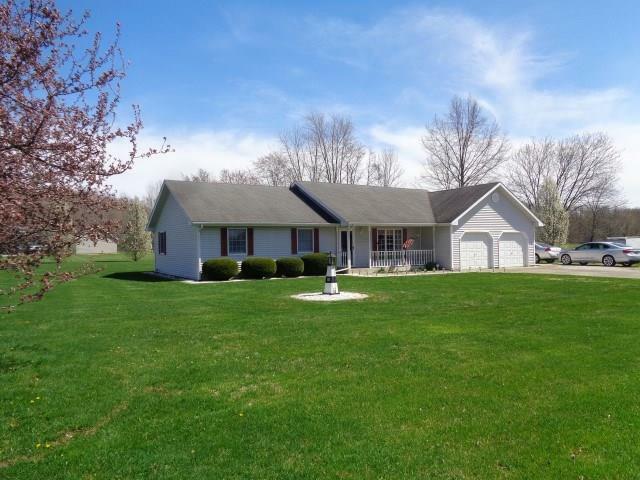 Listing provided courtesy of CENTURY 21 Hometown Realty Inc.